Rikako Ikee is after her 8th medal of these Games, leading heats of the 50 free. She’s already won the 100 free, 50 fly, 100 fly, 4×100 free relay and 4×100 medley relay, and took silver in both the mixed medley relay and the 4×200 free relay. China’s Li Bingjie will be eyeing her second title and fourth medal of the Asian Games in the women’s 400 freestyle on the final day of competition in Jakarta. Yan Zibei broke both his Chinese and the Asian Games Record in the men’s 50 breast prelims in Jakarta. Sun Yang is slated to raced the 1500m freestyle on the final day of the 2018 Asian Games. 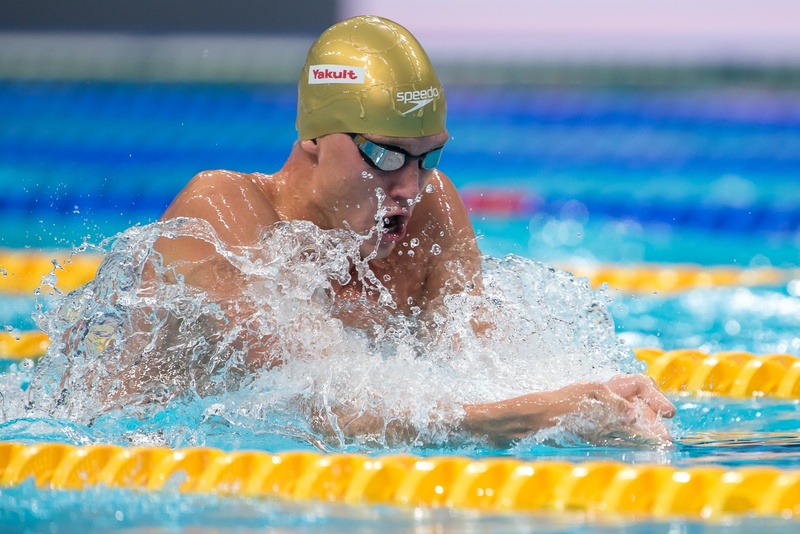 Born April 4, 1995 Dmitriy Balandin is a Kazakhstan breaststroke specialist. At the 2016 Rio Olympics, Balandin became Kazakhstan’s first ever Olympic swimming medalist when he won gold in the 200 meter breaststroke. 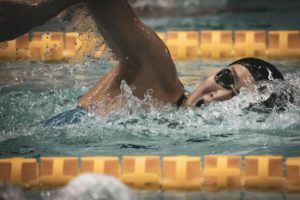 Balandin has broken the Kazakh Records in both the 100 and 200-meter breaststrokes, and swept the breaststroke events at the 2014 Asian Games, going 3-for-3. The 6-foot-five Balandin even earned the Speedo Performance of the Week at the Asian Games for his performance in the 200-meter breaststroke. 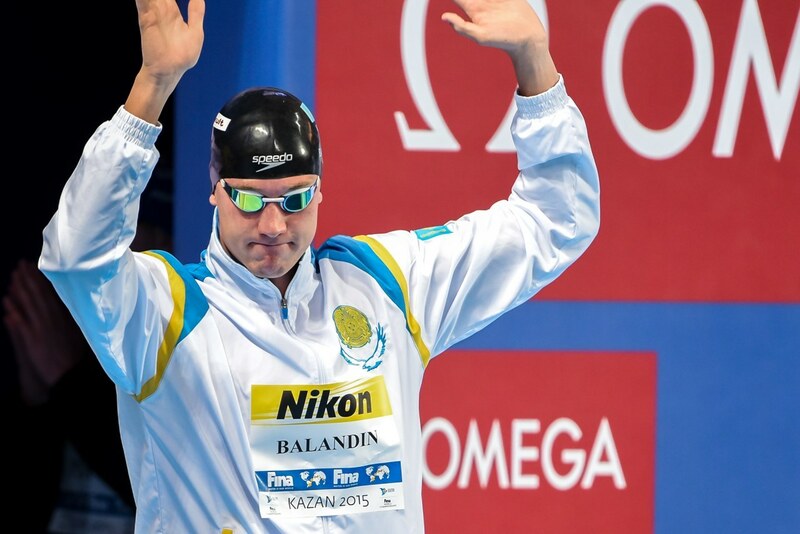 At the 2014 Asian Games Balandin had the breakout meet of his career beginning with the 200-meter breast. 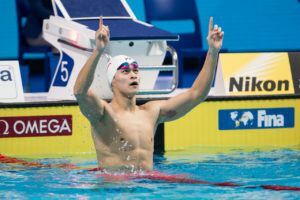 He dropped huge time to push a 2:07.67 for the gold, breaking a 12-year-old meet record previously held by none other than Kosuke Kitajima — the swim earned him the Speedo Performance of the Week and placed him 3rd in the world rankings. 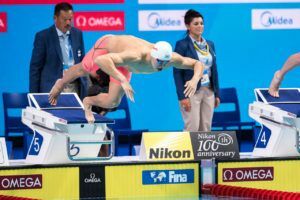 The next day Balandin finished 1st again in the 100-meter breast, swimming under the 1:00 minute mark for a new Kazakhstan Record. He went 3-for-3 at the meet when the last day he won the 50-meter breast, breaking another Asian Games Record. 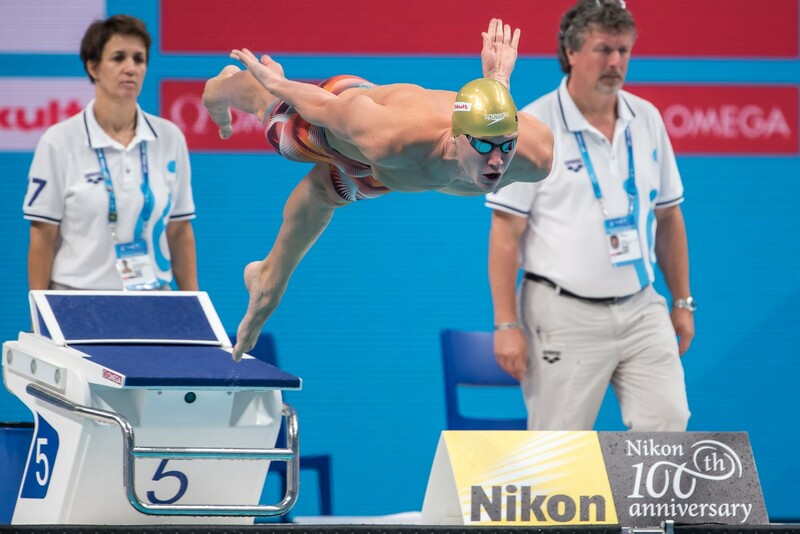 Competing in the 2015 World Championships Balandin was set to compete in Kazan. In the 100-meter breast Balandin advanced to the championship final where he finished 4th. He used a strong back-half to vie for a medal. In the 50-meter breast Balandin just missed qualifying for his second championship final, going 27.24 for 9th, needing a 27.20 for 8th. In arguably his best event, Balandin qualified for the championship final of the 200-meter breast in 6th place. With an incredibly even-split race, Balandin finished in 2:09.58 about two seconds off of his time posted at the 2014 Asian Games — a time would have been good enough for 1st. 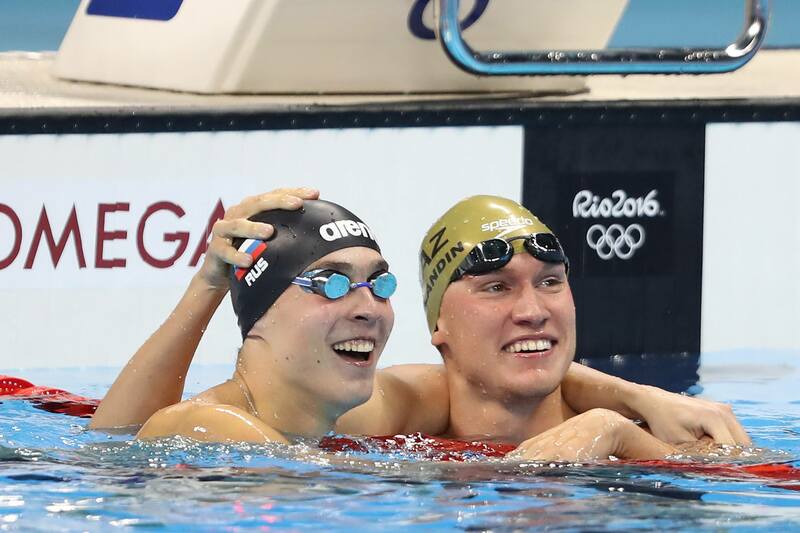 Balandin was the outside smoker in the 200 meter breaststroke final. The slowest qualifier went out quick, turning second in 1:01.39, half a second behind Japan’s Yasuhiro Koseki who went out under world record pace. The rest of the field began to catch up on the pair on the third 50, eventually engulfing Koseki. Balandin however, had just enough left in the tank to grab the wall first. He won Olympic gold in his first ever games touching in 2:07.46, 0.07 seconds ahead of USA’s Josh Prenot in second. He also swam the shorter breaststroke event earlier in the week where he made his first Olympic final. He maintained his eighth place seed, touching in 59.95. 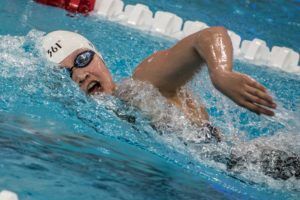 Citing a lower leg injury, Balandin opted out of the 200 breast but did compete in the 50 and 100. Though he was unable to defend his titles in both, he did win bronzes in the 2 sprint events, registering 27.46 in the 50 and 59.39 in the 100. 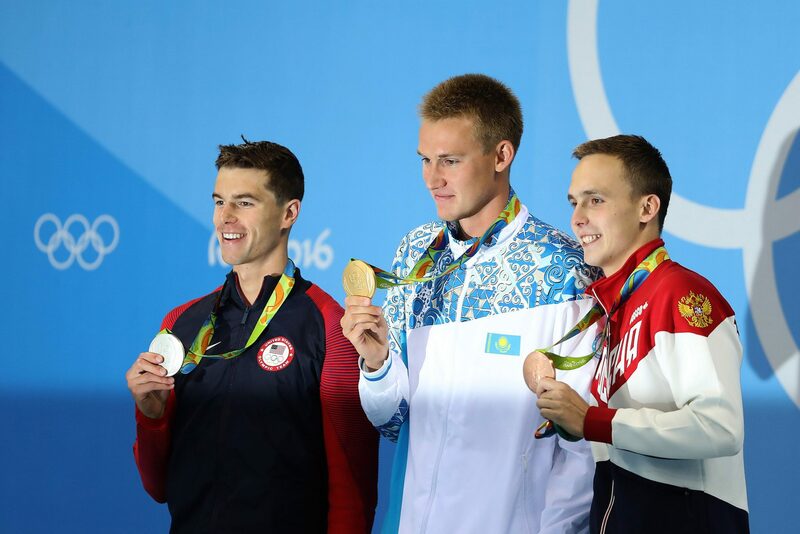 He also split 58.88 on Kazakhstan’s 4×100 medley relay, which went onto place 3rd and set a new national record.